When a local mom and pop business makes national Fox News, then they must be doing something right! 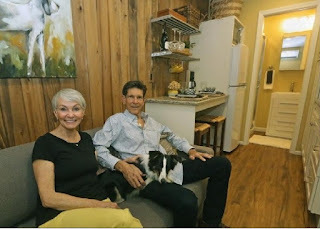 New Generation Builders, based in Lakeland, created national attention with the idea of converting a shipping container into a living space. Let's start from the beginning. 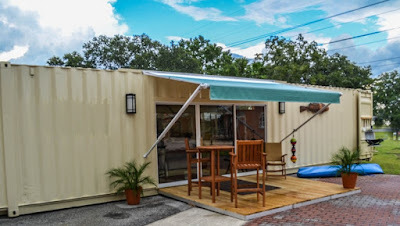 What is a shipping container, you ask? "A shipping container is a container with strength suitable to withstand shipment, storage, and handling. Shipping containers range from large reusable steel boxes used for inter-modal shipments to the ubiquitous corrugated boxes." Where do they come from and why are they here? Shipping containers generally come from Asia or Europe. 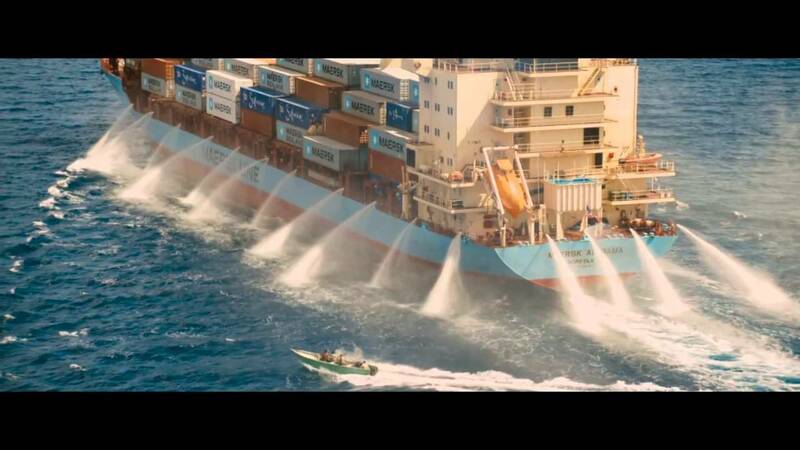 Photo from Captain Phillips movie. 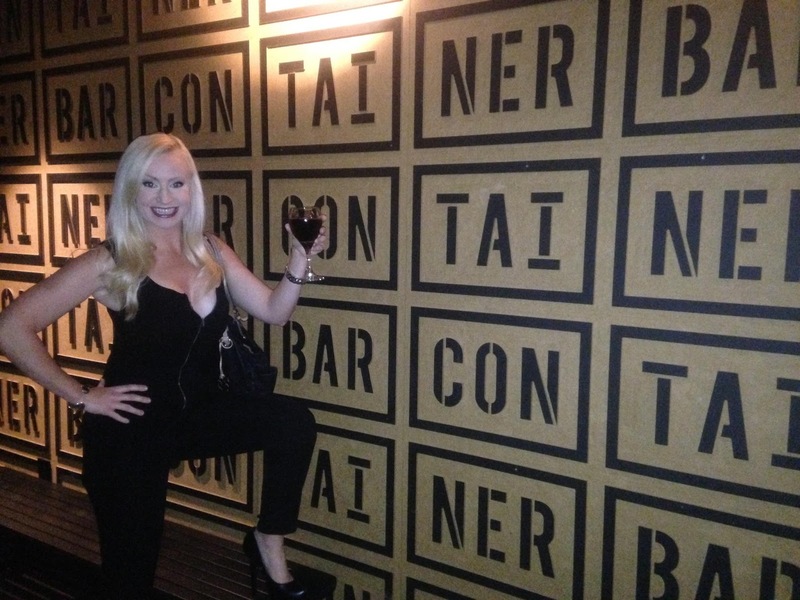 Retrieved from here. In Florida, many come through the Tampa Port Authority. Did you ever watch the movie, Captain Phillips, with Tom Hanks? It isn't financially feasible to send the containers back. Trying to melt it down, to recycle it isn't the best option. Back in 1986, Steve Sawyer saw an opportunity for a new business in Central Florida. He opened American Trailer Rentals (ATR). ATR sells and rents containers. They also convert them into offices. 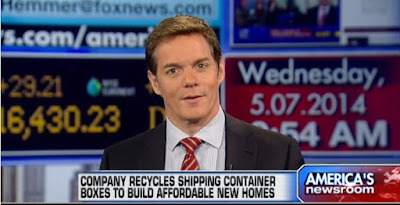 Many businesses buy containers from Steve. He makes them into emergency shelters, gun ranges, and even employee break rooms. ATR has been very successful but Steve dreamed of turning ATR into more. When you see the American flag truck, you know it is ATR! A few years ago, Steve opened an additional container company- New Generation Builders (NGB). NGB focuses on converting containers into living spaces. The idea of a living space is more than just a home. amazing man cave you have ever seen! Or imagine transforming one into a tiki bar by your pool; you would be the most popular home on the block! Underground bunker container, retrieved from here. 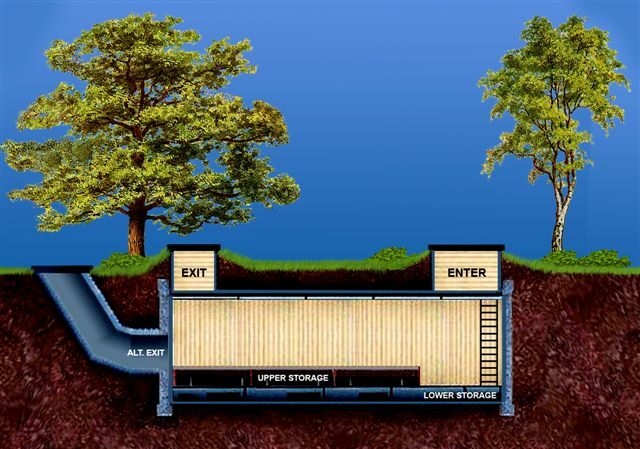 Or with the Apocalypse approaching, a container would make the perfect underground bunker to protect you from zombies! 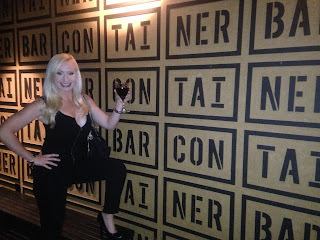 Why shipping containers? Containers are made of steel. This means they are both fire and hurricane proof. Additionally, they are bug proof! You will never have to worry about a termite ever again. Because they are re-purposed, they are a more affordable option than even a manufactured home. For the eco-friendly consumers, you are doing the planet a favor by buying a container. Consider a shipping container as an option for storage, a new office or even a living space. Like ATR and NGB on Facebook. Follow ATR and NGB on Twitter. View the ATR and NGB websites.